Two years on from the release of California pop outfit the Submarines' third LP, Love Notes/Letter Bombs, the band's Blake Hazard has announced her next step is a solo album. 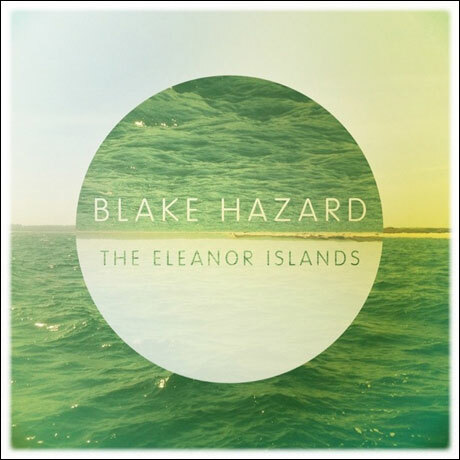 Titled The Eleanor Islands, Hazard's upcoming LP arrives July 9. According to a press release, Hazard wrote the record at her grandmother's home in Padanaram, MA, and the song cycle is "centered on this idea of reflection, of searching through the actions and potential actions that have brought someone to where they are now, of how two people, once integral to each other's existence, can separate." Demo sessions began in Brooklyn with producer Sam Cohen (Apollo Sunshine, Yellowbirds), with Hazard throwing her tenor on "scrappy, live-sounding instrumentals." The original plan had been to re-record parts in Los Angeles, but Hazard opted to stick with the bulk of the demo recordings. Todor Kobokov, however, added string arrangements in Toronto. Extra vocals were tracked with Aaron Espinoza at the Ship in Los Angeles, as well as with Bryan Cook. 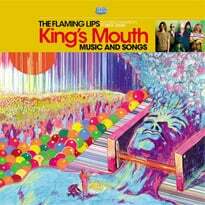 It was mixed by Thom Monahan. You can check out the sultry, '60s pop slow dance single "Colonnade" in a hotel-set video clip down below.